The organisers of the W Series has announced 28 finalists after the initial three-day selection course held at Melk in Austria. 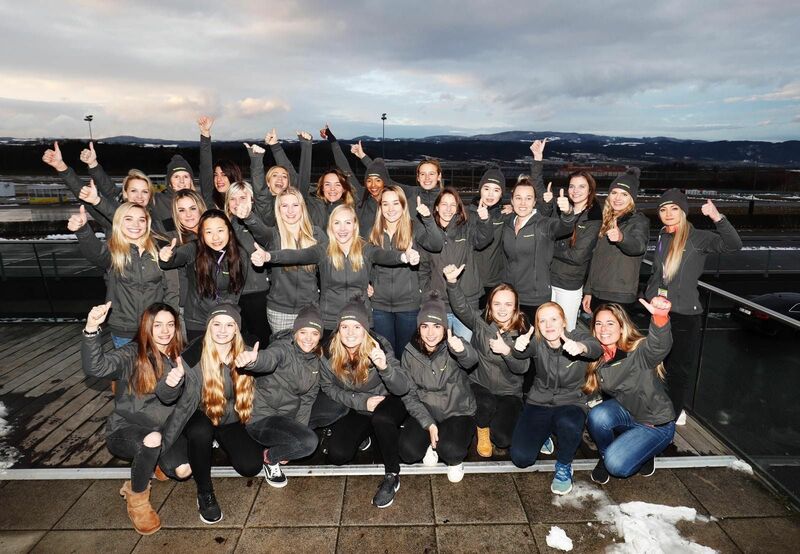 As many as 54 female racers from around the globe flew into Austria for a three-day selection course where they were divided into several teams and they undertook several sessions – both on and off track to test their skills. 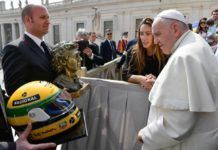 The initial two days was set aside for the drivers to know each other as the organisers used the days for filming and preparing the race suits as well. The first day had host of indoor sessions with them taking media lessons along with a fitness test. On-track though, they used road cars like Ford Fiesta ST and Porsche Cayman S to check their track skills. The snowy conditions only added to the challenge but it was same for everyone as Alex Wurz and David Coulthard had close eyes on the racers. 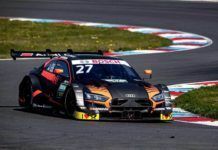 The drivers are to be judged on 10 modules which was spread across the three days with the final day kept for ‘Race of Champions’ – the scores of which was added to the drivers’ scoring sheet. Wurz and Coulthard had Lyn St James to oversee the programme. 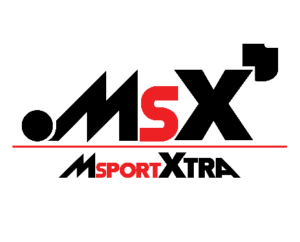 W Series’ CEO, Catherine Bond Muir, W Series CEO said: “All W Series’ qualifier-drivers here at the Wachauring [Melk, Austria] are superstars, every single one of them. But the sad fact is that not all of them will continue to the next stage of our driver selection programme. That’s competition. That’s sport. That’s racing. So to all of them who’ve made it through to the next stage, I say: congratulations and good luck in Almeria [Spain] in March, the final stage of our driver selection programme. “And to those of them who haven’t made it through to the next stage, I say: obviously, today is a sad day. But one thing I’ve seen over the past three days, and that I’ve been massively impressed by, is that each and every one of our qualifier-drivers is tough, brave and strong. 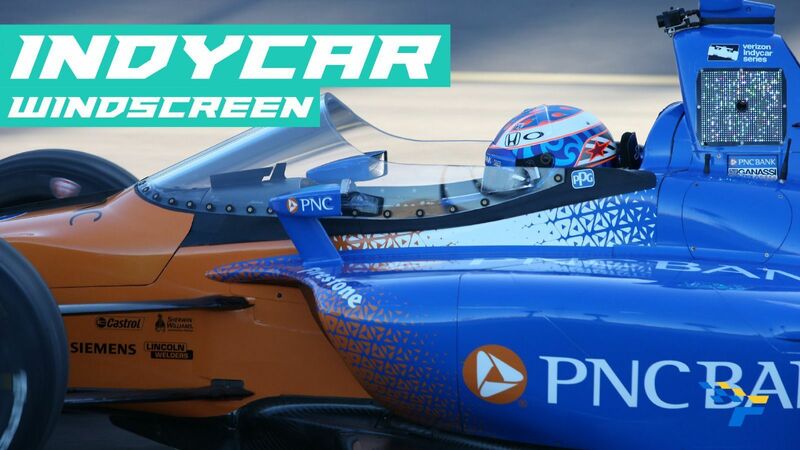 St James, ex-IndyCar racer said: “Looking back at what has happened over the past three days, it has been good, it has been excellent, but it has not been easy for the drivers or for the judges, the instructors and the people putting on the programme. 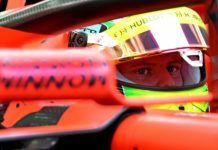 “As much as we’d like racing to be an exact science, and even though it’s always ultimately about lap times, this programme has been able to put so many little pieces together to help evaluate not only the drivers’ talent but also the drivers’ potential. “It’s very difficult when you start to put those pieces together to analyse, assess and evaluate them all. But I believe, taking into account the conditions, everything has been fairly equalised, so that nobody has been at a disadvantage. “The on-track action has been in production cars – Fords and Porsches – which, of course, aren’t what they’ll be racing in W Series. Inevitably, I think it’s been difficult for a lot of the drivers to bring out their best in these cars, even though some have had experience in cars like them. Coulthard, W Series advisory board Chairman said: “We’ve reached the end of this first part of our driver selection programme and, of course, it’s never easy to let some of the racers know they won’t be part of the next evaluation training on track in Spain. “However, I’ve been immensely impressed by the commitment and attitude of all the competitors, and I really feel they’ve come here with open minds. 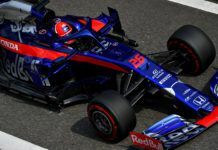 They’ve really embraced this Test and Training International facility and organisation, which is world-class and is run by Alex [Wurz], a very experienced one-time fellow competitor of mine. “The whole process has further validated that the right team of people has been brought together since the initial conversations with Catherine [Bond Muir, W Series CEO] and Sean [Wadsworth, W Series Chairman]. “When I look at all of the experience we’ve hired, and when I look at many of the people whom I’ve worked with in the past in Formula 1, now part of the W Series team, it further confirms that we’re doing this the right way and giving the right opportunity to those who may have not have had this type of opportunity ever before. Wurz, Test and Training International CEO said: “Together with my Test and Training International colleagues, I’ve been running driver training and development programmes here at the Wachauring [Melk, Austria] for many years. 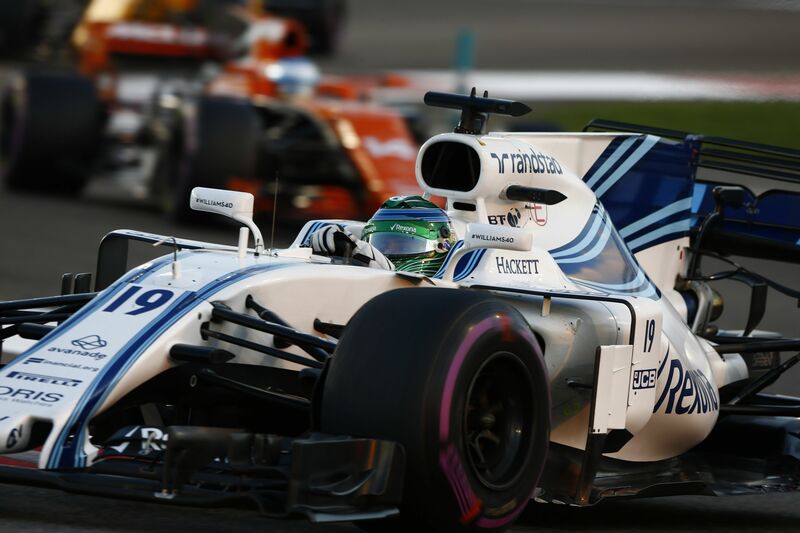 “Between 2011 and 2015 we ran them on behalf of the FIA Institute as part of its Young Driver Excellence Academy. The three-day programme we’ve just completed is the same as that which we developed back then. “The 54 drivers whom we’ve assessed over the past three days have all been committed and ambitious, and that’s been great to see. But it’s not only an assessment programme; it’s also a selection programme. “That being the case, some have made the grade and others inevitably haven’t. But every single one of them should be proud of what they’ve done here, because they’ve all tried their best. 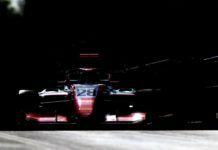 “Moreover, they all have room for improvement, which fact should be a source of future hope even for those who won’t now go through to the next stage of the W Series driver selection programme. Finally, Dave Ryan, W Series Racing Director said: “First, I want to offer my commiserations to those of our drivers who’ve not succeeded in making it through to the next stage of our driver selection programme. “But none of them should have anything to be ashamed of – they all did well – but sadly we don’t have space for everyone. However, they all have potential. For those who’ll now go through to the next stage of our driver selection programme, which will take place at Almeria [Spain] in March, the next few weeks will be crucial. 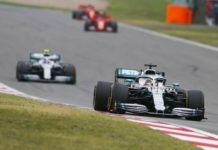 “In particular, they should focus on improving their strength and fitness levels, because single-seaters are tough to drive. But we wouldn’t have selected them if we didn’t firmly believe they had the ability to race them – and race them well. “I want to take this opportunity to thank the staff of Test and Training International, particularly Alex [Wurz] and Norbert [Filippits], who’ve run a superbly professional programme over the past few days.